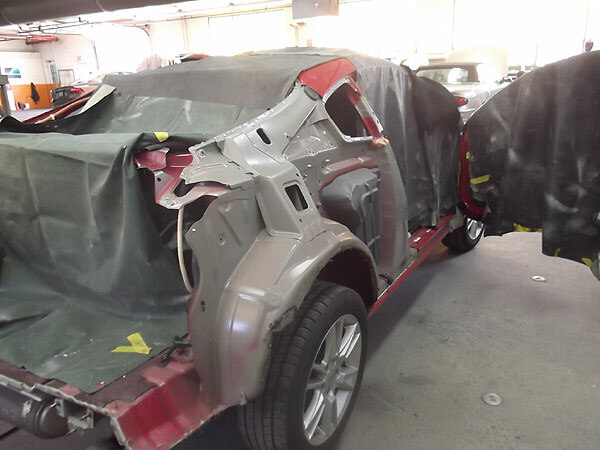 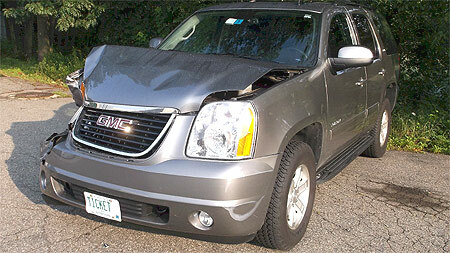 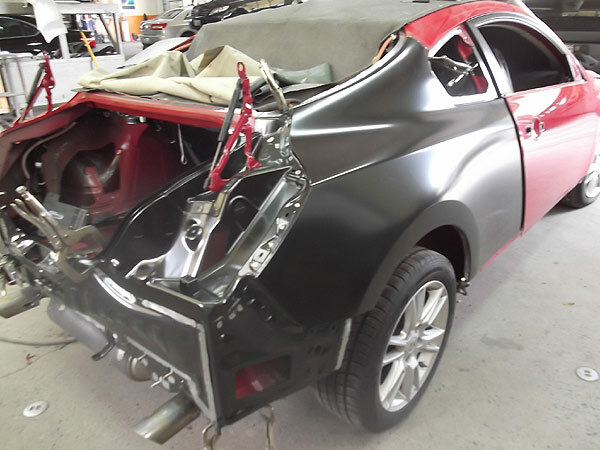 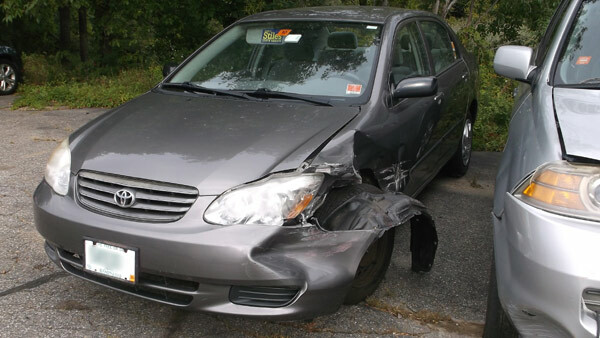 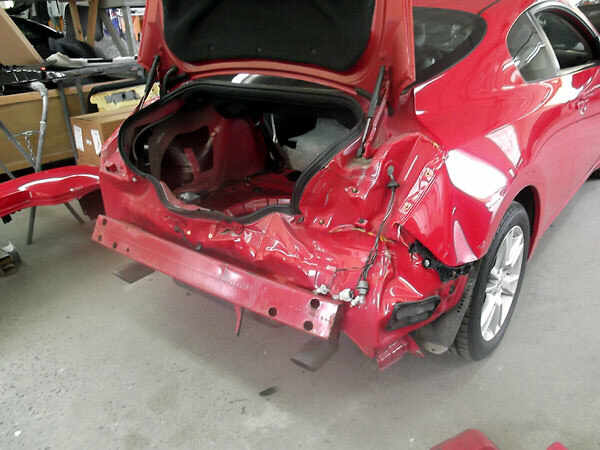 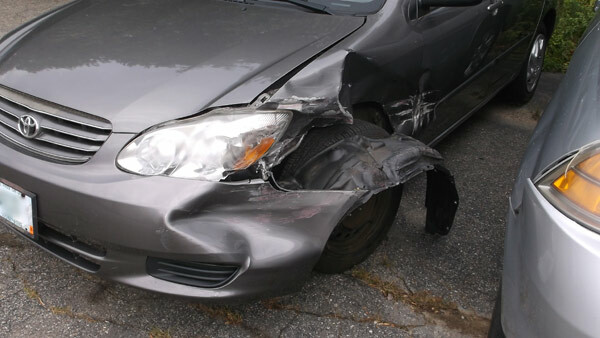 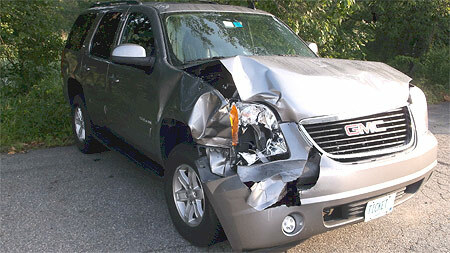 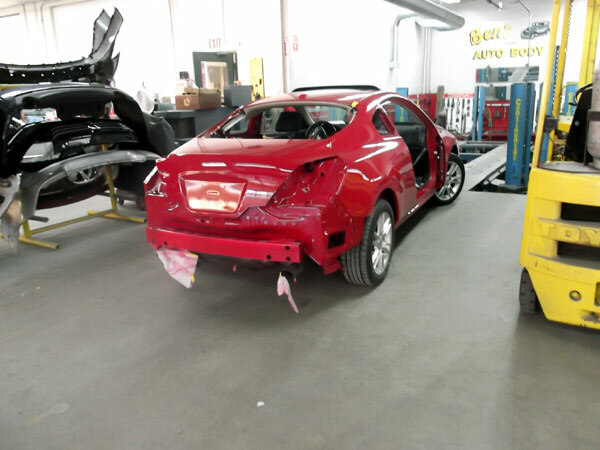 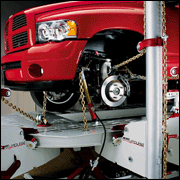 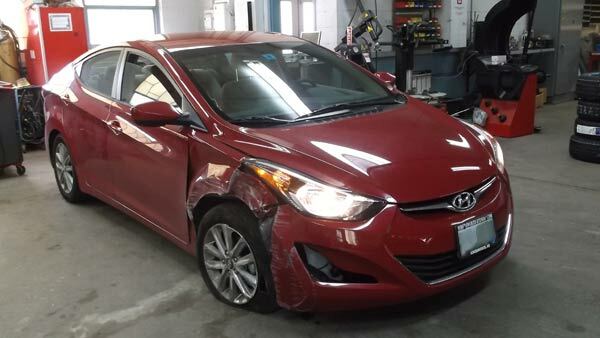 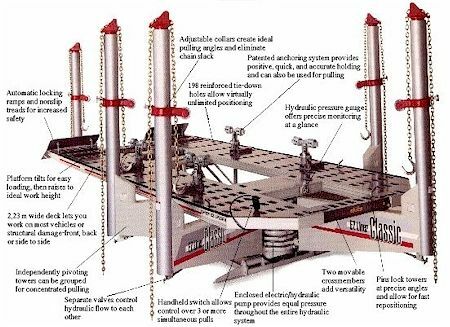 A proper and safe collision repair is not a matter of opinion…it is a matter of correct procedure.” — Mike Berounsky, Jr.
We use Chief EZ Liners for unmatched vehicle frame repair precision.This repair system gently and accurately pulls out damage, returning your vehicle to the manufacturer’s precise specifications. 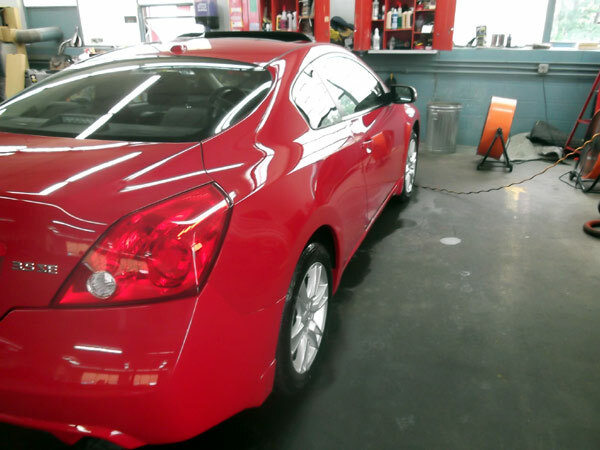 Finish work is also vital for restoring the look of your vehicle. 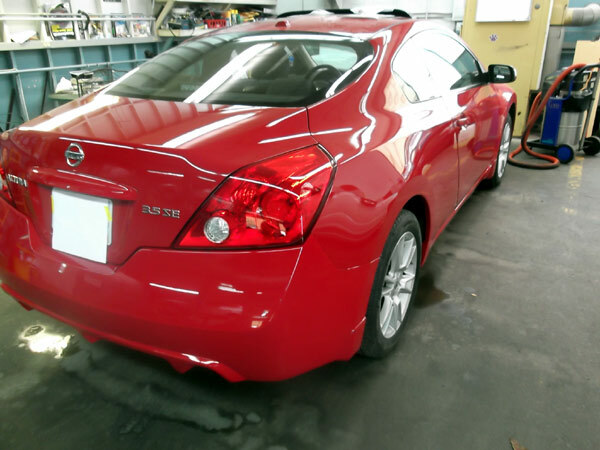 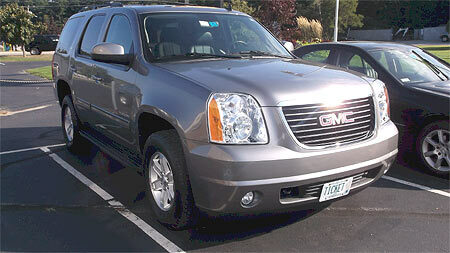 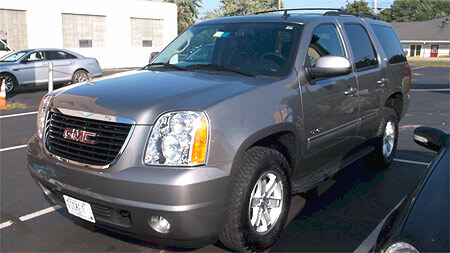 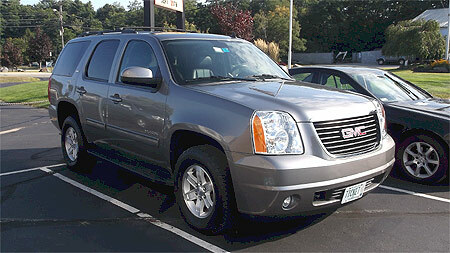 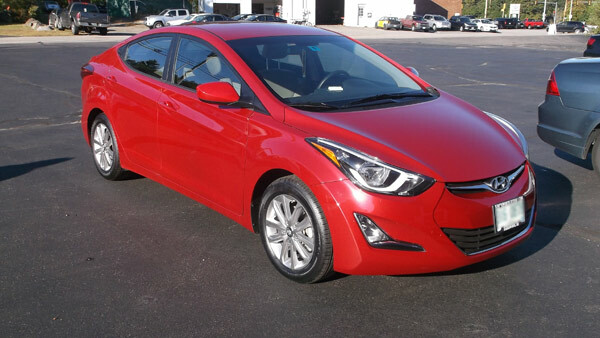 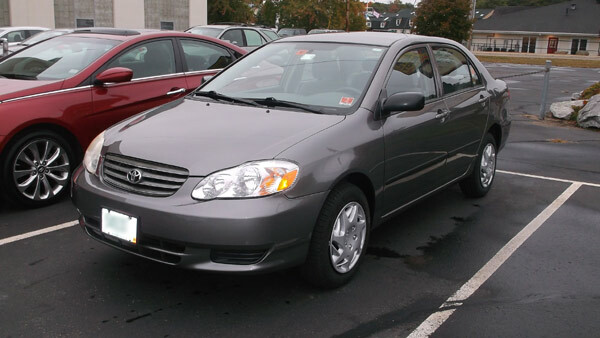 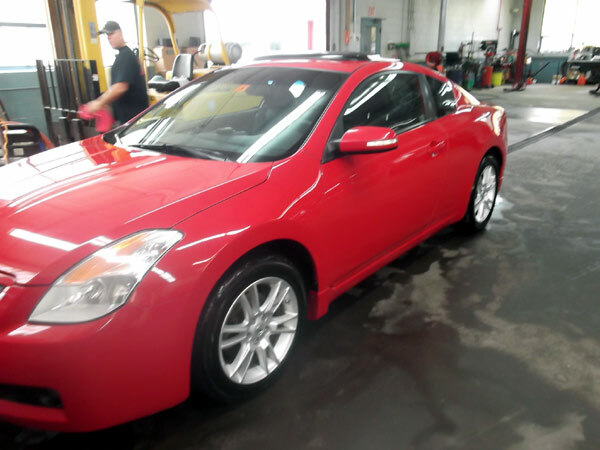 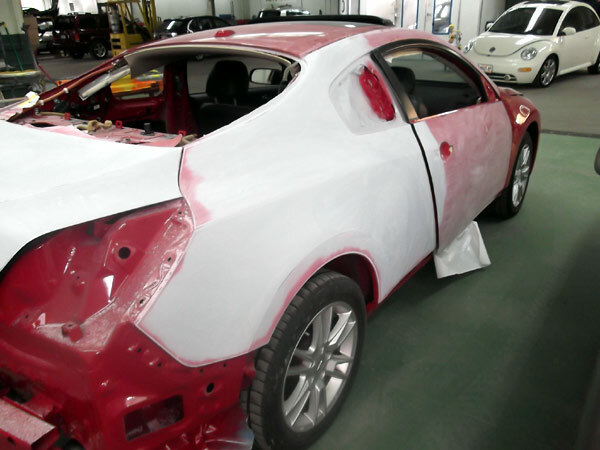 Our technicians use special care to achieve a smooth perfectly matched paint application. 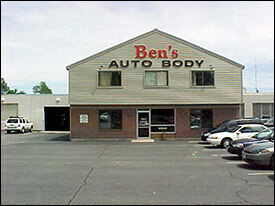 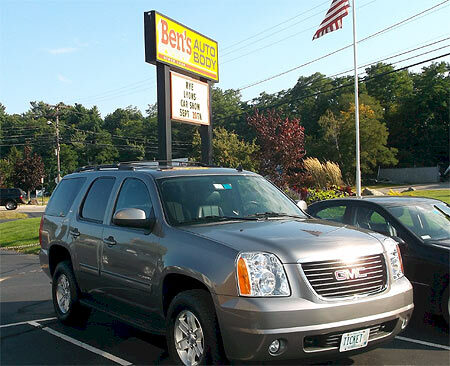 Ben’s Auto Body, Inc. has two Down Draft Spray Bake ovens. 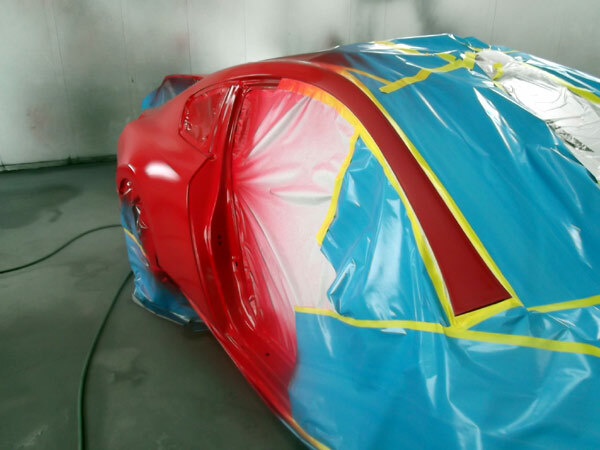 In our temperature controlled booth, your finish will be applied at approximately 72 degrees, and then “Baked” on at 140 degrees. 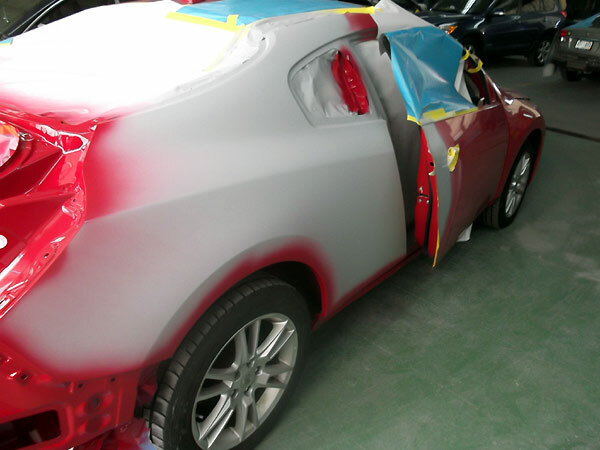 This ensures you receive the closest to “factory finish” available. 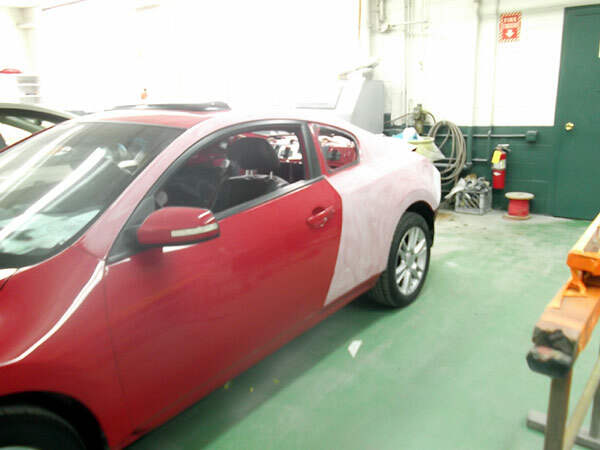 Properly matching finishes found on today’s vehicles requires special expertise in application techniques. 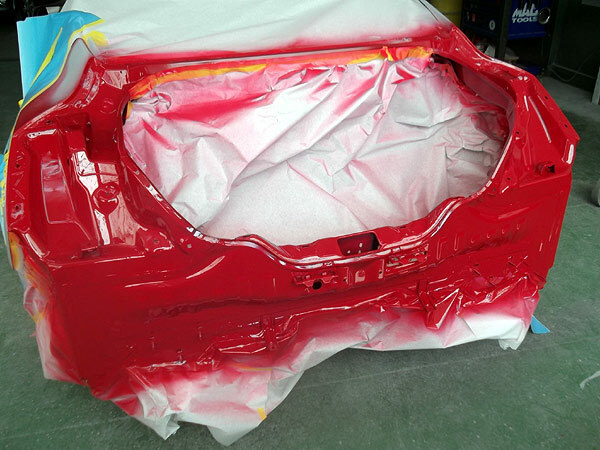 Our painters combine the latest techniques, skill, and products to create a “never been damaged” quality finish. 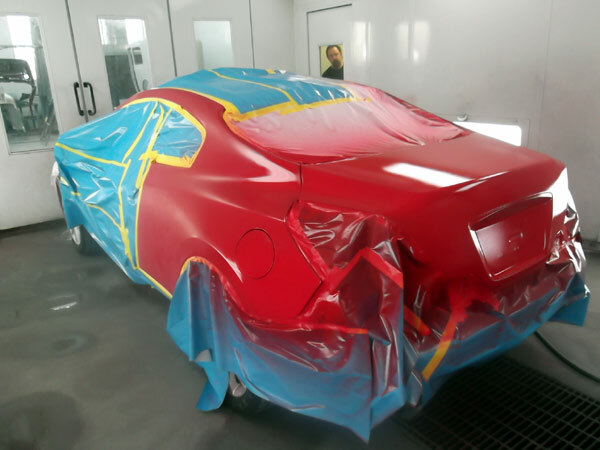 Our painters take every precaution to ensure the final finish matches your original paint in both appearance and quality…to protect and preserve the value of your vehicle.